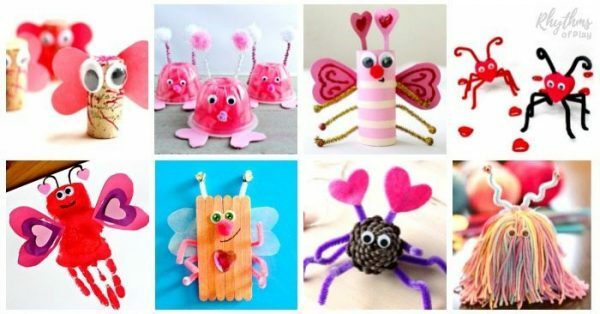 Cute Valentines Art Projects for Kids (and adults too!) 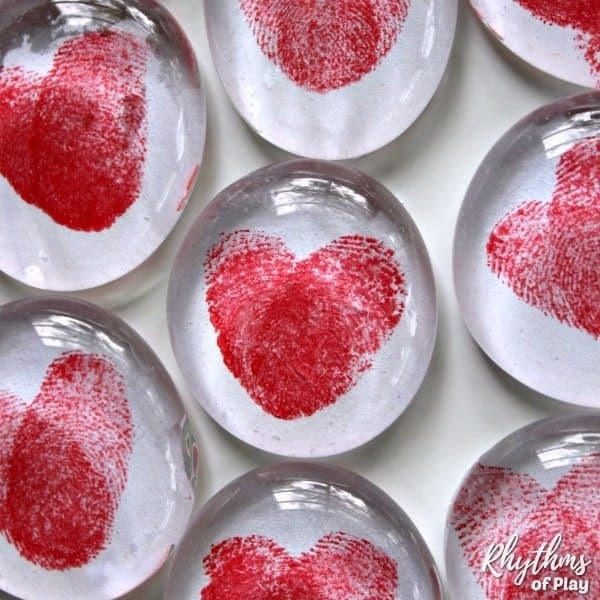 – Art projects for Valentine’s Day are a fun way to pass the time and connect with your children during the colder winter months. Make some fun Valentine heart art or try any of these cute Valentine’s Day art projects and Valentine’s Day painting ideas with your kids today! 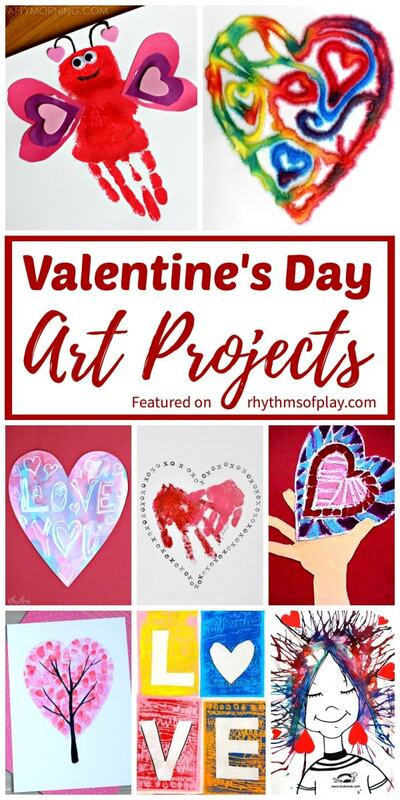 We have placed this amazing collection of Valentine’s day art projects into categories so you can easily find the type of project you are looking for. Click on the creator of each Valentine’s day painting idea to see the full tutorial. Create “Love” art in all sorts of cool ways! Make “Love” signs with a handprint ‘O’ and footprint heart “V” or try any of these love art ideas for Valentine’s Day. Valentine’s day fingerprint art projects are perfect for Valentine’s day cards. 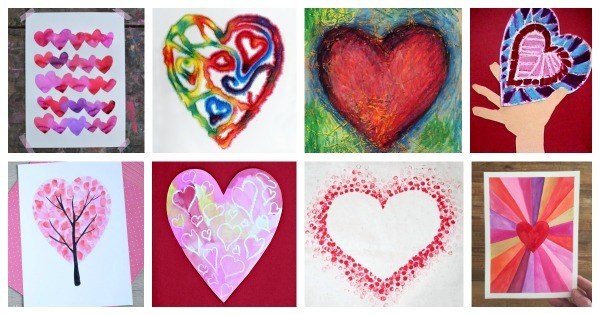 Try any of these cute thumbprint heart art and fingerprint art for Valentine’s day! 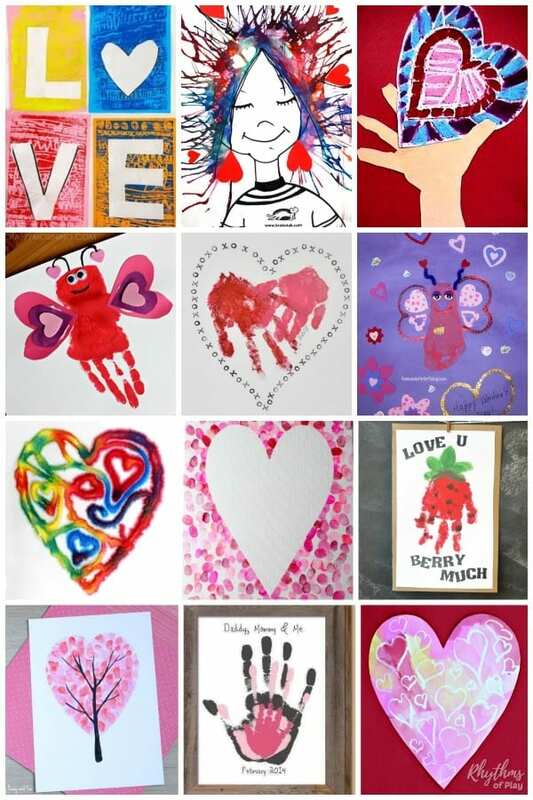 Handprint art for Valentine’s Day that you can make with your children. 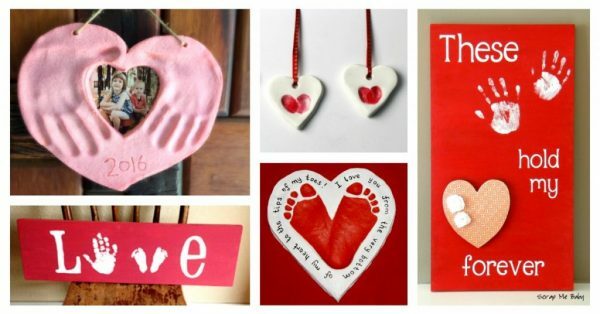 Make Valentine’s day cards and handprint art keepsakes parents and grandparents LOVE! Valentine’s Day footprint art ideas also make great gift ideas for Mother’s Day and Father’s Day! Creating heart art is fun for Valentine’s day! We love to paint watercolor surprise heart art and raised salt heart art. Pop over to see the rest of the gorgeous heart art project ideas that we found… Just click the link to see them all! 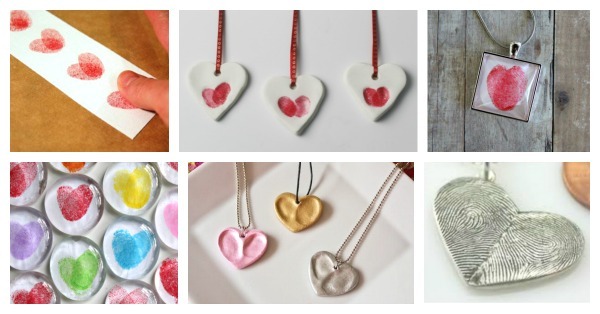 If you like Valentine art, you will love this fun collection of thumbprint heart crafts and gift ideas. Kids For more gift ideas have a look at this collection of Valentine crafts and gifts that kids can help make for parents and grandparents! Click on the link to see them all! 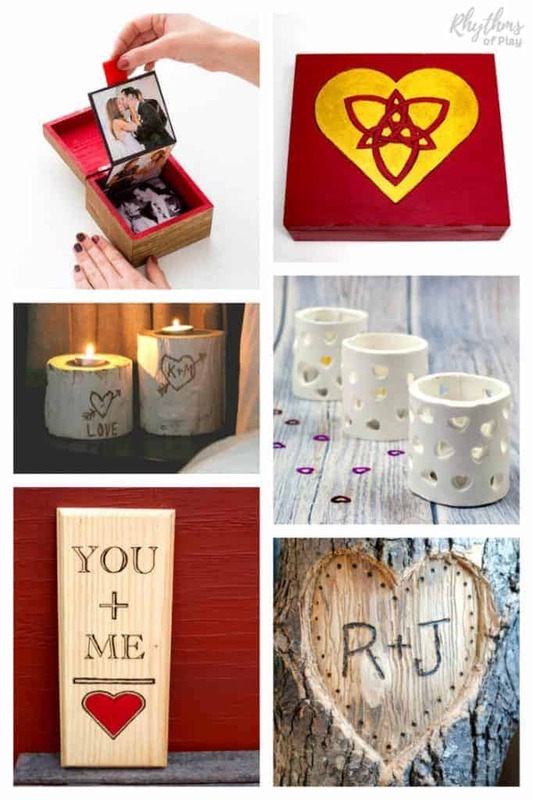 You may also like these amazing DIY gift ideas for him or for her for Valentine’s Day! 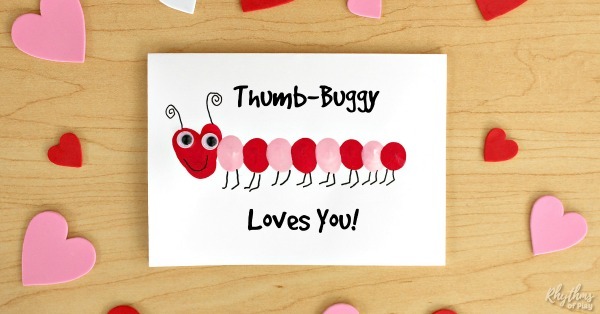 Love Bug Crafts are a cute Valentine’s craft you can make with the kids! Fun Valentine’s Day Art Ideas for Kids and Adults! We hope you enjoyed this fun collection of Valentine’s day art projects for kids and adults. For more art ideas have a look at this collection of Winter Art Projects and this collection of Rainbow Art Ideas. Easy Flower Art Ideas Kids LOVE!